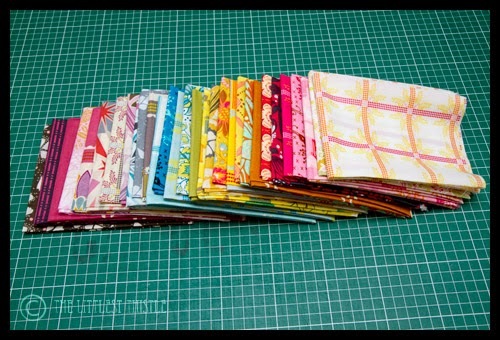 I turned this pile into a quilt top, and got the back pieced, but I’m too lazy it’s too big to get a pic of where I’ve got to so far, sorry! Umm, teach a class, yup, think that should do it! Why haven't I seen your IG pic?! How did I miss THAT?! *sniggers* Oh dear. I have a thing for infinity scarves! Yours is lovely! Nice finishes this week mademoiselle! Nice finishes! Also, I'm jealous of your dressform! Oh show us the AMH you tease! Love the scarves. Have a great trip. 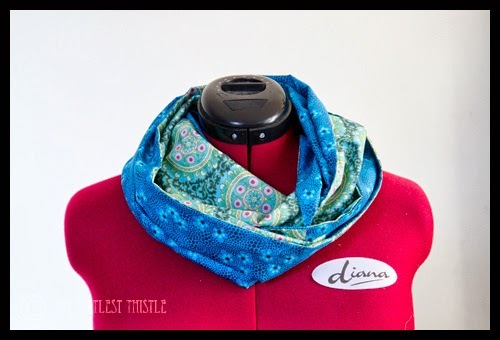 Great scarves – really lovely colours! I sure hope you have the best time teaching your class! You have so many wonderful and gorgeous projects! 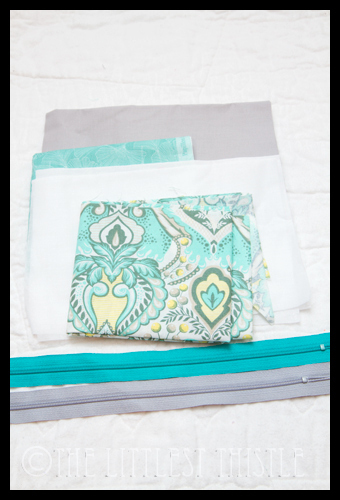 Gorgeous scarves, bet that quilt top will be a stunner too. Hope you're having a fabulous time! 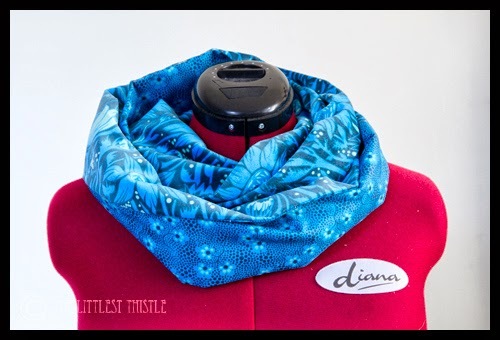 Diana looks nice in her scarf and I am envious of that voile pile! Have fun up in the mountains!